Sunny Home with Bonus Structure in TOP-NOTCH Felton Neighborhood. 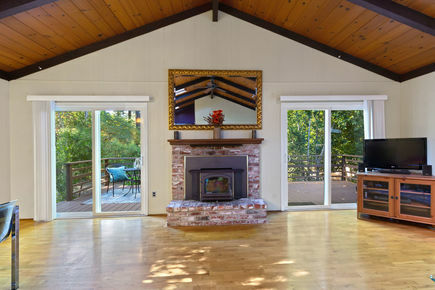 Greatroom with open ceiling has a brick fireplace, wood floors, large windows and skylights. 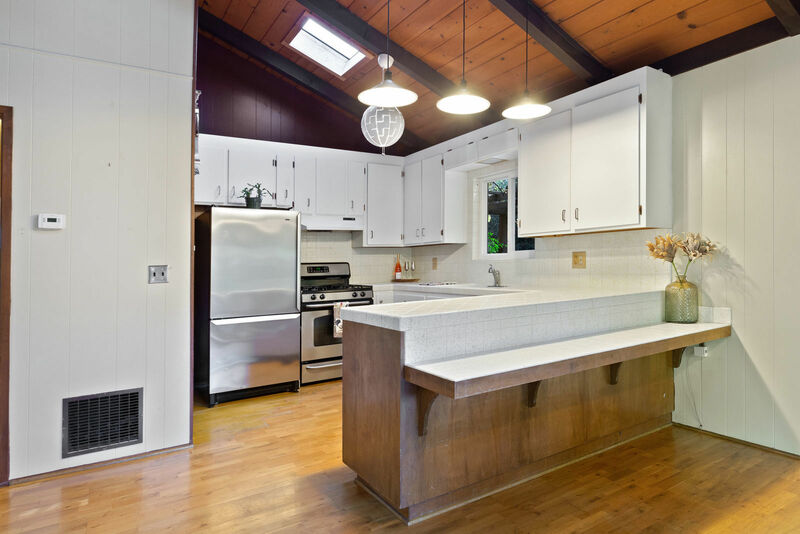 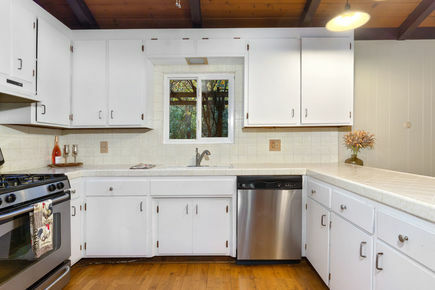 Kitchen has a dining bar and stainless steel appliances. 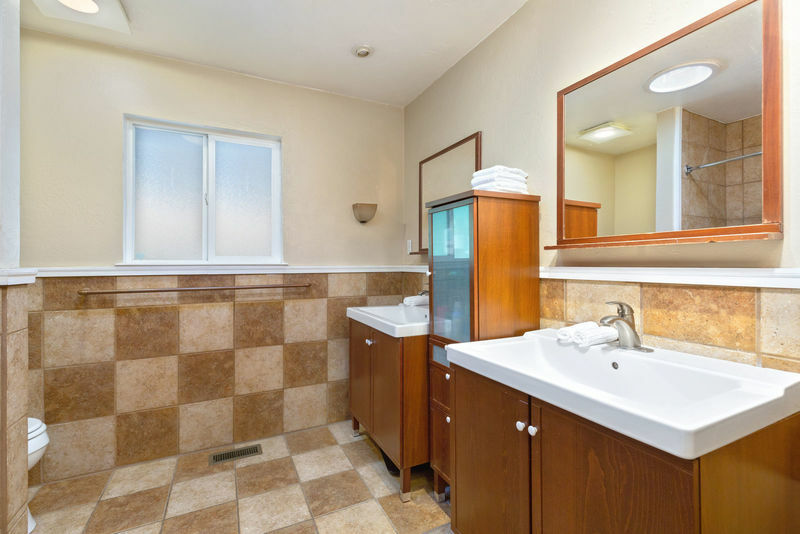 Bathroom has been tiled, there are double sinks and a tub. 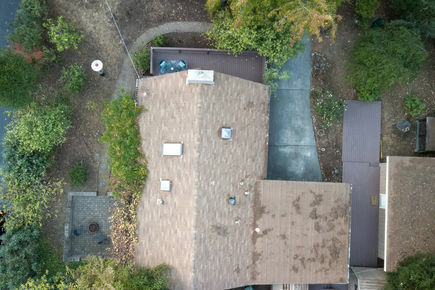 1/4 acre property is mostly flat. 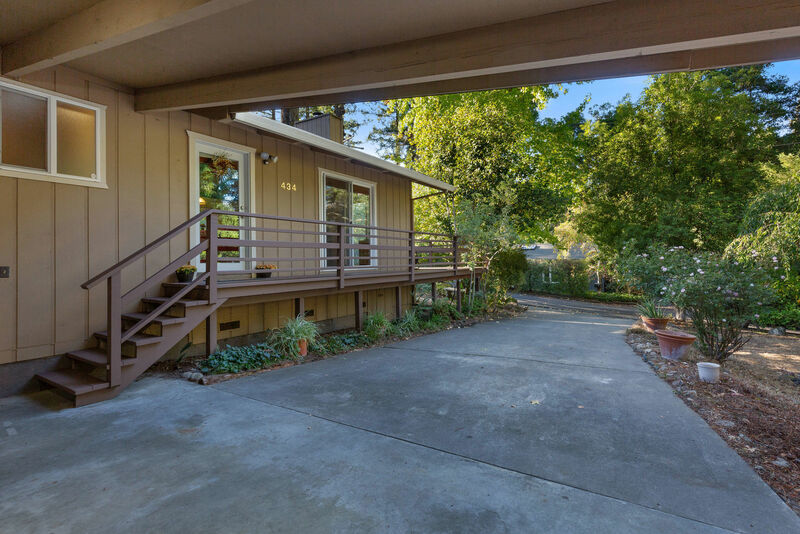 There is a patio area, large deck and walkways. 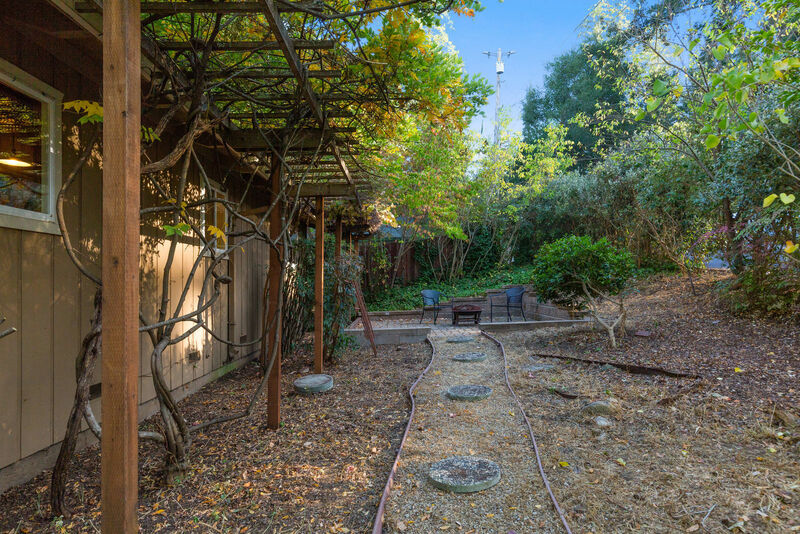 All the sun at the property provides a lovely setting for gardening. 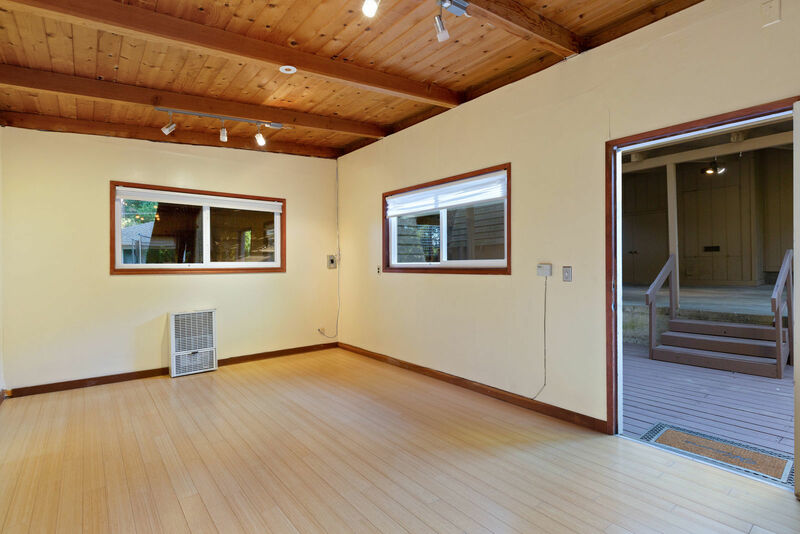 Bonus structure is a nice clean room with bamboo flooring. 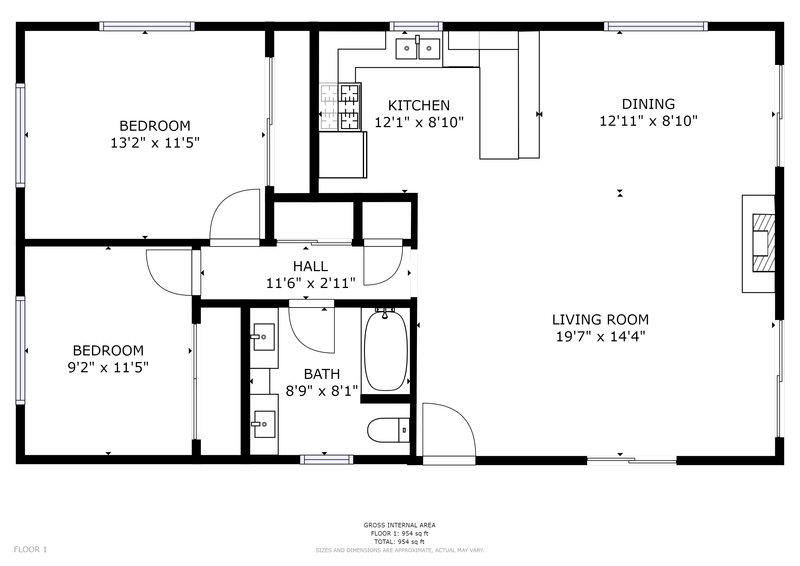 It could be used for many purposes; office, guest room, hobby room, gym. 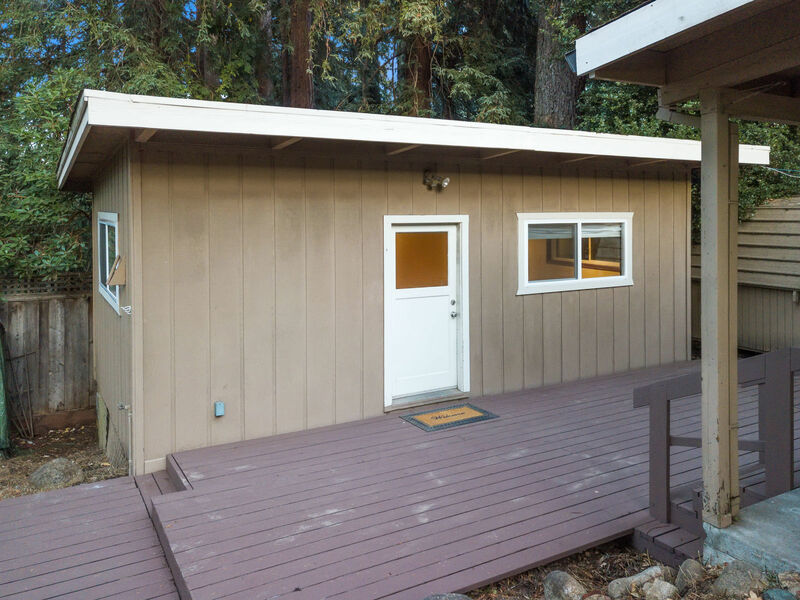 There are two separate storage sheds as well! 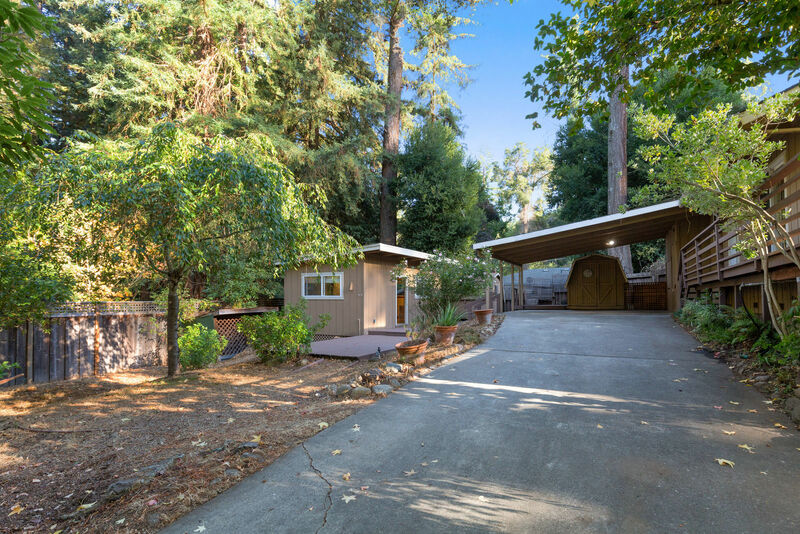 2-car carport and lots of room for parking. 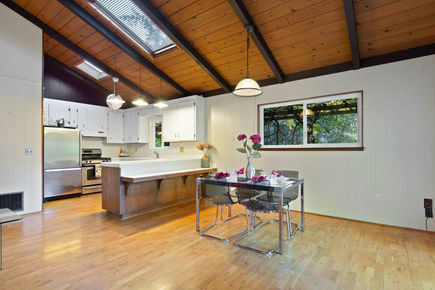 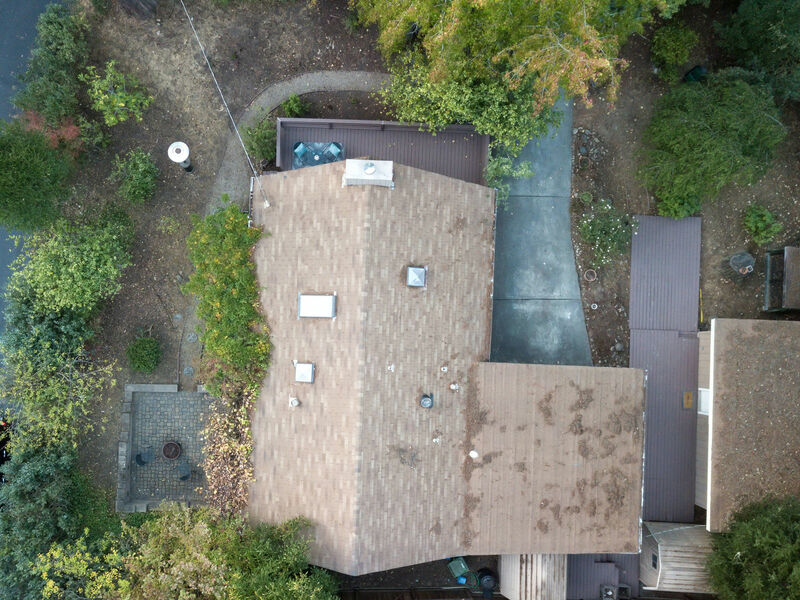 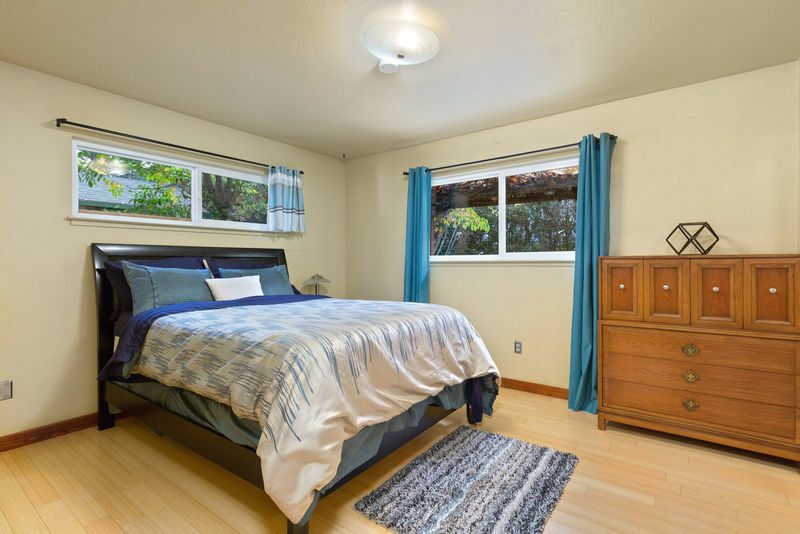 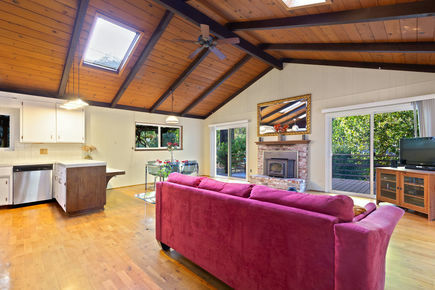 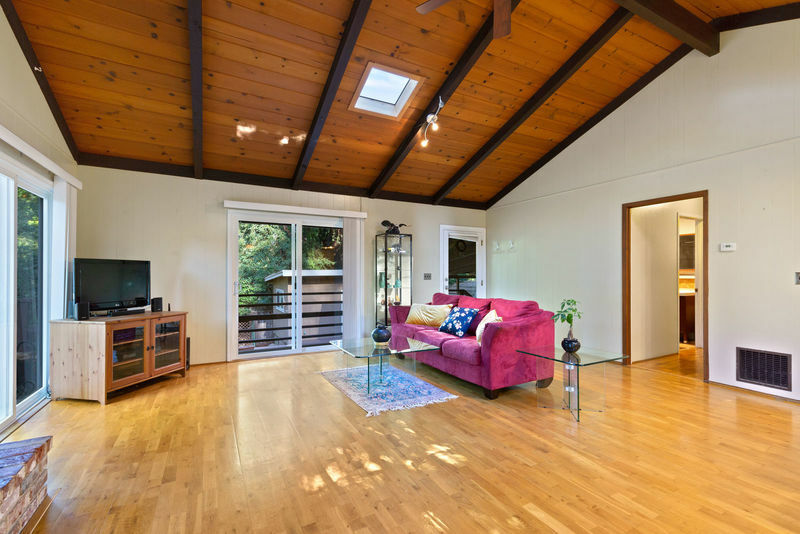 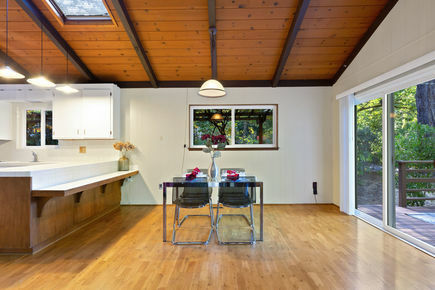 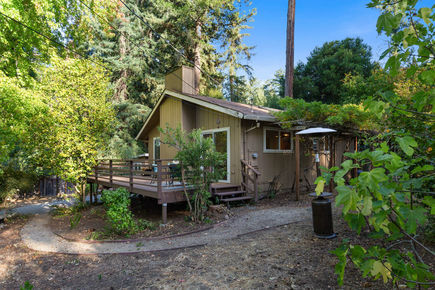 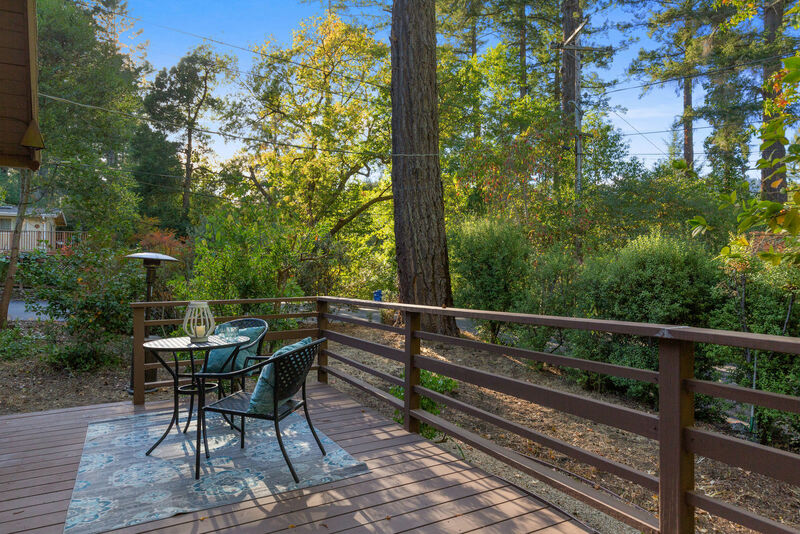 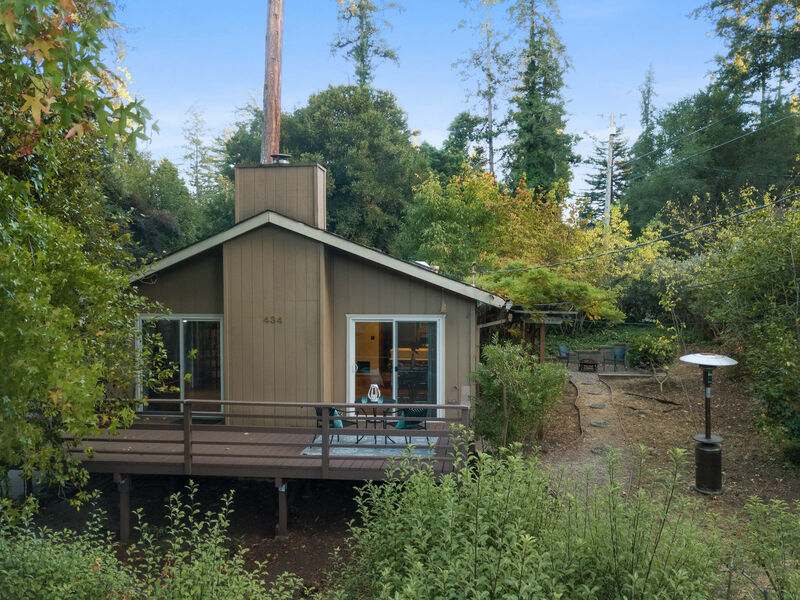 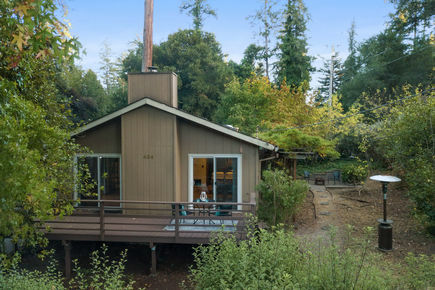 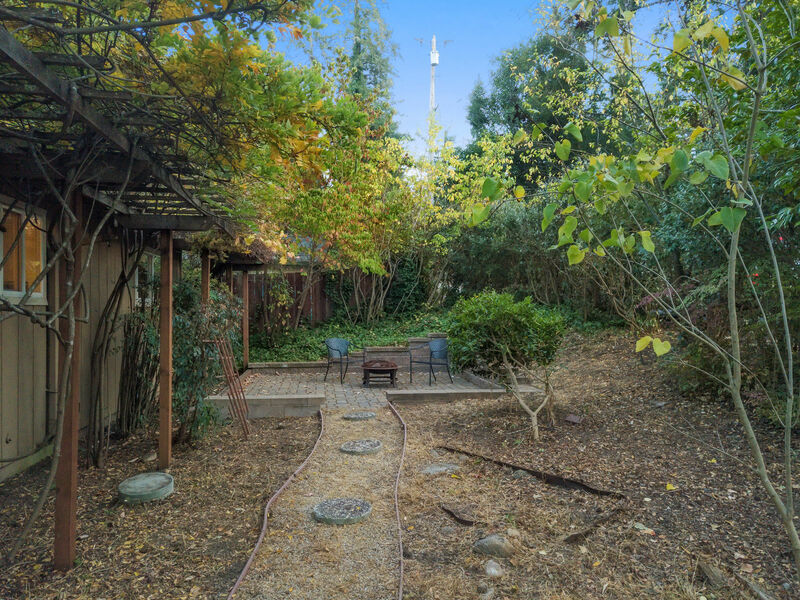 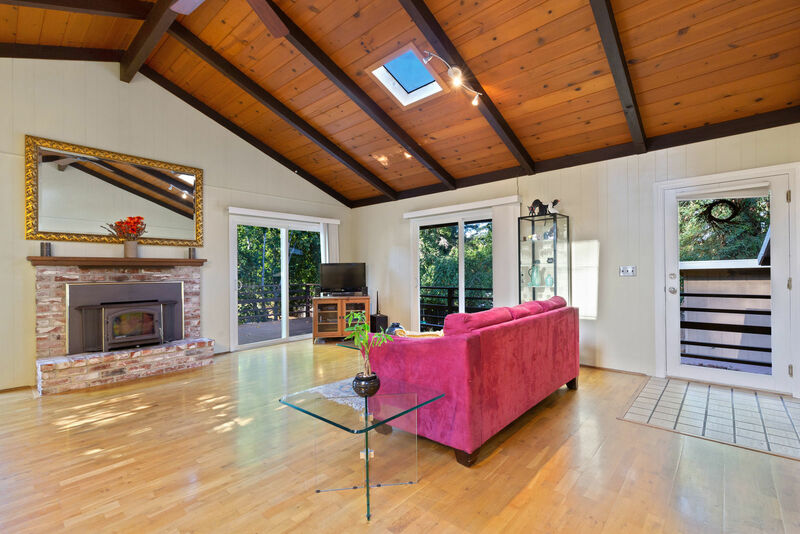 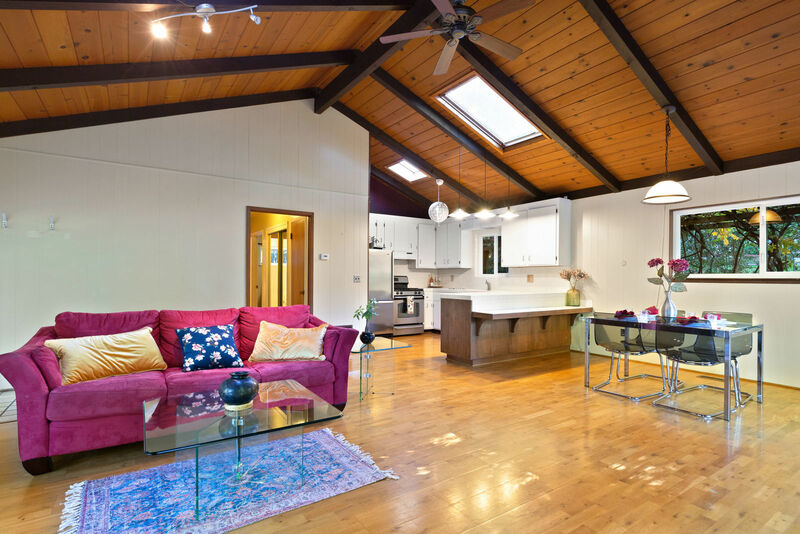 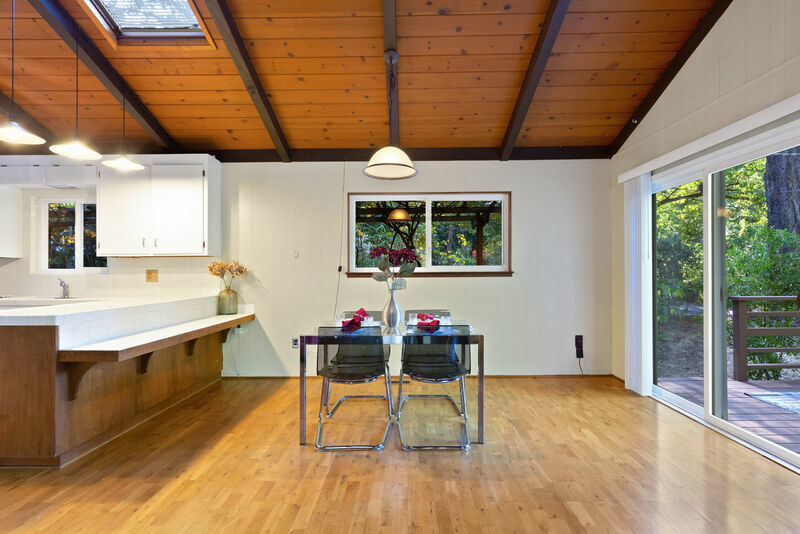 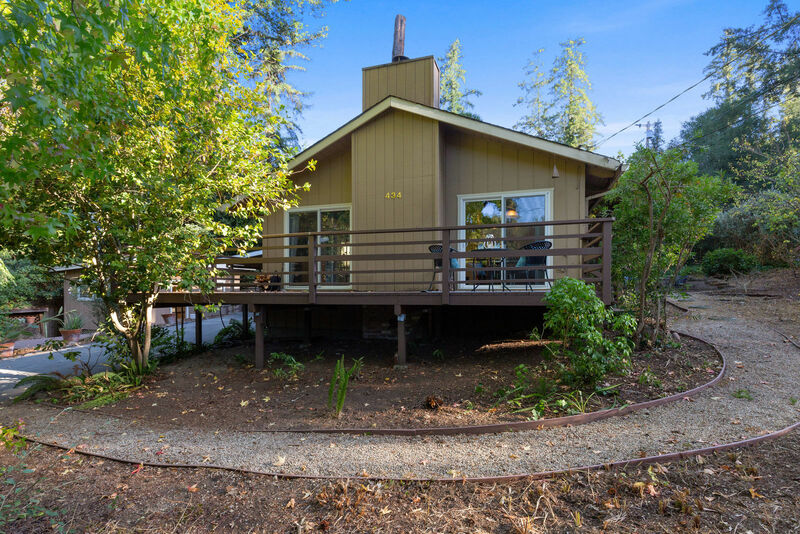 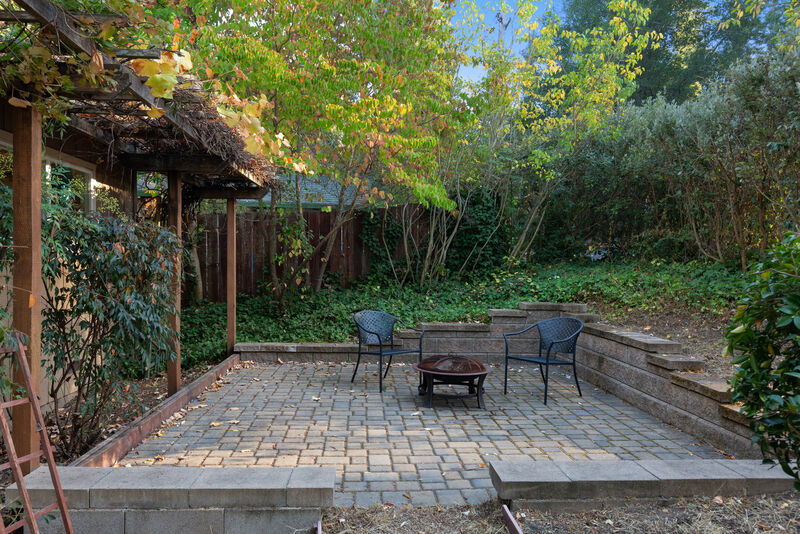 Nice small cul-de-sac location on Deer Run Rd within walking distance to Henry Cowell State Park with wonderful hiking trails, Garden of Eden and other riverside beaches. 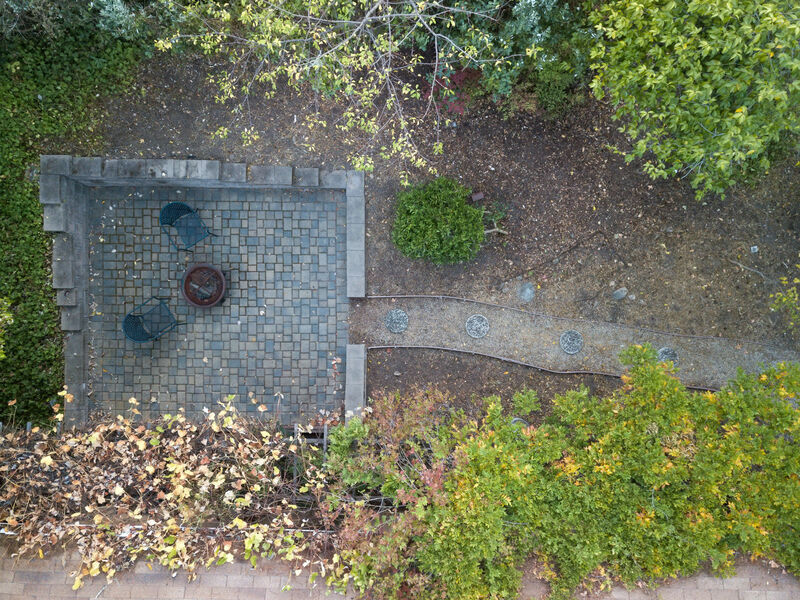 Downtown Felton with Farmer's Market, restaurants and stores is close by. 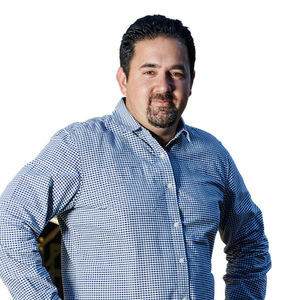 14 min to Costco via Hwy 9, 20 min to Beach Boardwalk, 30 min to Silicon Valley.